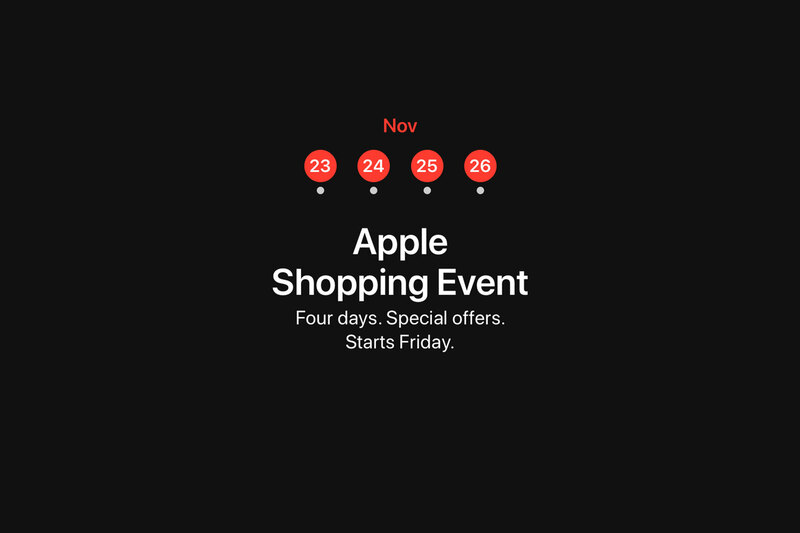 Apple’s four-day shopping event is now on with special offers when you buy selected products. The promotion runs from today, known as Black Friday through to Cyber Monday on Apple online New Zealand. 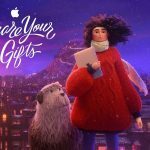 This year Apple is once again offering bonus Apple Store Gift Cards on selected products. The value of the gift card depends on the type of product you buy. For selected iPhone models you receive a bonus NZ$80 Apple Store Gift Card. Up to NZ$160 for iPad, NZ$320 for Mac, and NZ$80 for Apple Watch Series 3 and Beats. Lastly, buy an Apple TV and Apple will give you a bonus NZ$40 gift card. In addition to the bonus, free delivery and extended returns are all included with all purchases. Allowing you to return any purchase through until January 8th, 2019 – Perfect for Christmas. Unfortunately, not all products are included in the offer but does span most of Apple’s product range. The new MacBook Air, Mac Mini, iPhone XS and iPhone XS Max, Apple Watch Series 4, and new iPad Pro are all excluded from the offer. 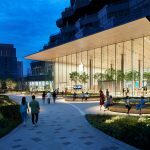 Apple’s Shopping Event is now on at Apple’s New Zealand online store. The promotion ends Monday, November 26th, 2018.